I have got two books on here and one is a sequel to the other, so I suggest you read them in the correct order. 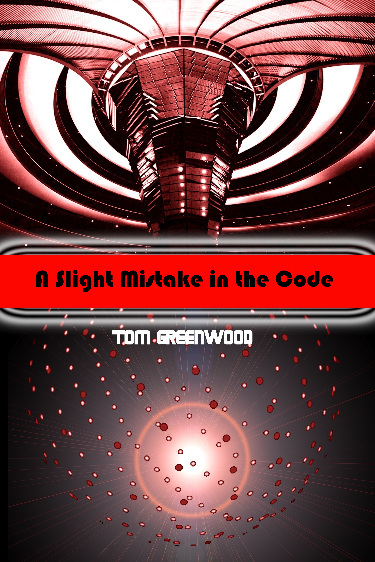 I initially wrote 'A Slight Mistake in the Code' as I had some ideas knocking about my head that coalesced into a story. The setting is a Dyson Sphere, if you don't know what that is, then read the wikipedia. entry on it. It will tell you everything you want to know. And feel free to update it with a reference to my books. (I don't think I should). It can take quite a while to work out how the Sphere works, I ended up with a double layered Sphere, with the Inner Sphere alternating between transparent and opaque to simulate night and day. The same effect can also generate seasons. And why do we need night and day? Well despite what Highlander 2 and the Matrix films would have you believe, we need daylight in order for plants to grow. But plants also need darkness. In addition, there will be no rainbows - as the sun is always overhead. The sun is a red dwarf - therefore there is the possibility of flares. The world is artificial and that leads to a whole new group of problems. There will be no astronomy - you can't see the stars (unless you go to a viewing deck). Other things you need to know about it. 4) And the geeks don't inherit the Earth, they just build the Sphere instead. 5) I added or in some case reinstated some letters back into the alphabet, so there are now 25. Now I know what you are thinking, hmm I don't want to fork out my hard-earned cash for a book and then discover I don't like it. So I've created a website where you can read all about it and read the first couple of chapters. So visit http://www.aslightmistakeinthecode.com. Even my mother-in-law liked it, so what better recommendation can there be than that? And if you buy it on a Kindle, then it costs less than a cup of coffee (depending on where you buy your coffee). When I was originally writing the book above, part of a sub-plot grew arms and legs and was unresolved. 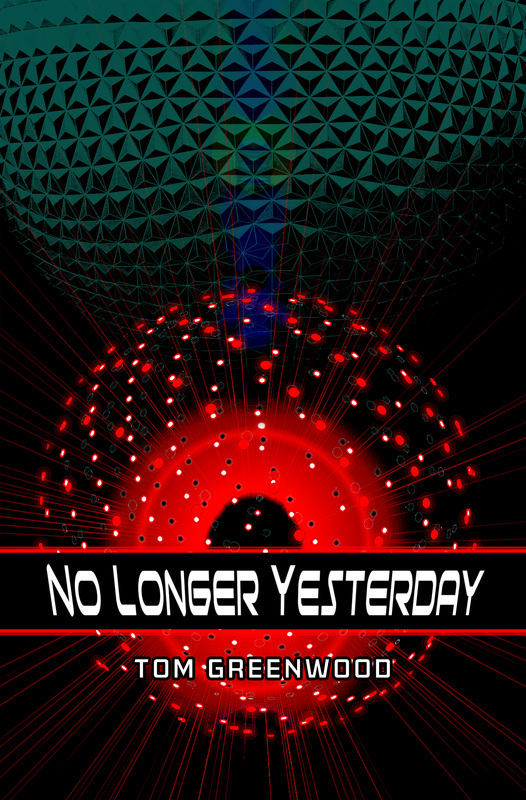 I originally wrote 10 Chapters and it was going to be added to the end of the original book, but it felt just added on, so it was expanded and became 'No Longer Yesterday'. There is more action in it as there is less explanation. Eventually I intend to make the third part available to buy and it will complete the trilogy. Don't worry about annoying cliff-hangers, the first story is a complete story, as is the second. If you want to read some more of my things, they are available for free at McStoryTellers. Or if you want to read some of my random thoughts and more stuff about my books then you can read my blog on McVoices. My next book, after these, to be published is going to be called Fifth Contact. It is about humanity's fifth contact with aliens. The only thing is nobody on Earth knows about contacts, two, three and four. And number 1 was a bit of a disaster. Five years ago, the first manned expedition beyond Neptune ended in not quite disaster, when Connor Ryan, Ireland's first astronaut disappeared. Now Connor has returned and is talking about the Earth joining a Galactic Federation as an equal member. However in a moment of stress he mentions the word Empire. So is it a Federation or an Empire and what species is the Emperor, if he even exists? The cover (if the company will allow it) is going to be a picture of Murphy's Irish Stout for reasons that will become clear when you read the book.